ISO 9000 is a set of internationally recognized standards that refer to quality management systems, ie organizational structures that are public and private companies, companies to better orient the company to achieve results in line with expectations of the Market. What does ISO 9001 mean apply to the company? 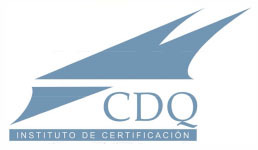 It means creating within the company an organizational system whose requirements are in compliance with ISO 9001. The requirements of the standard are all business processes, from the business to the management of purchases, production, etc. 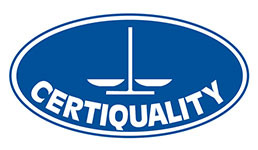 through the appropriate documentation (quality manual, procedure, instructions) and all the "quality" products in the company will be recorded on special forms. ISO 14001 is recognized as a standard for the implementation of the Environmental Management System for entities of all sizes. Based on the "Plan-Do-Check-Act" methodology, this is a systematic framework for the integration of protection practices against energy and materials. 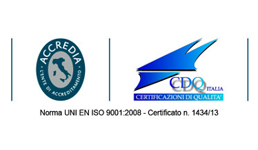 La ISO 22005 complies with the UNI 10939: 01 "Traceability System in Agro-Food Processes" and UNI 11020: 02 "Traceability System in Agro-Food Companies" and applies to the whole agri-food industry, including feed production. 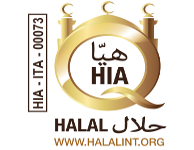 Halal certification serves to attest that the products of the agro-food, cosmetics, chemicals and pharmaceuticals, body and health care products, financial and insurance industries, industrial processes, processing, including certification of packaging, conform to the ethical and sanitary standards of health, the law and the doctrine of Islam, and can be marketed in all the countries of the Islamic religion. 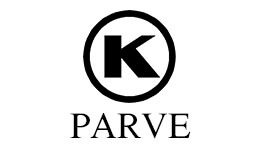 The OU Kosher brand - identifies and certifies products accepted by the Jewish community. The Orthodox Union is one of the most famous and renowned Kosher product certifiers, monitors every stage of production and appoints its trademark only on processes and companies with excellent quality standards and respectful of Jewish traditions. 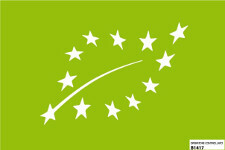 The biological certificate ICEA is used at European level to indicate products from the World of Biology according to EC Regulation 834/2007. Its main objective is to make organic products more easily recognizable by consumers. 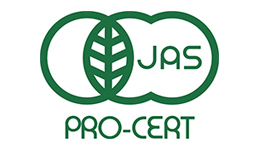 The JAS (Japan Agricultural Standard) brand identifies that the product is certified according to the rules governing organic farming in Japan. It is an essential requirement for exporting Bio products to Japan. 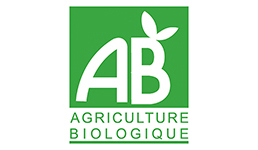 The AB (Agriculture Biologique) brand was created by the French Ministry of Agriculture in 1985 to identify those products made with plant elements from organic farming.